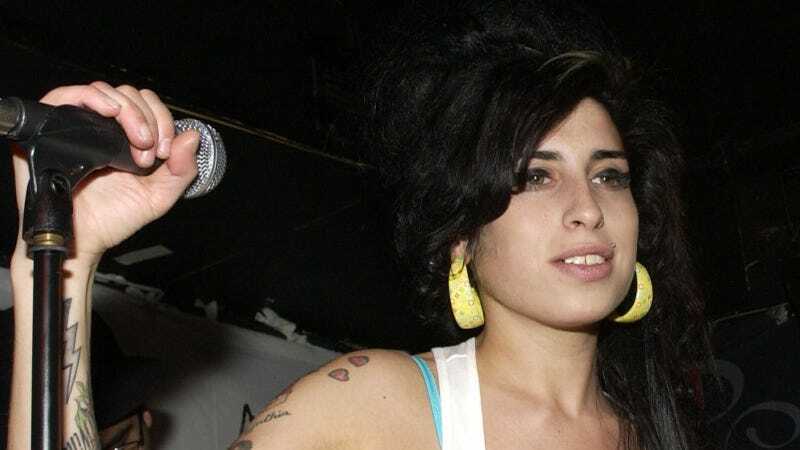 The Amy Winehouse Foundation is opening a women’s only rehab center for recovering addicts in London. Winehouse’s family created the Amy Winehouse Foundation after she died from alcohol poisoning in July 2011. Residents at Amy’s Place will participate in a three-month program—designed with help from another London-based women’s rehab center, Hope House—that offers recovery options including workshops, yoga and prevention groups. Amy’s Place will open on August 22.